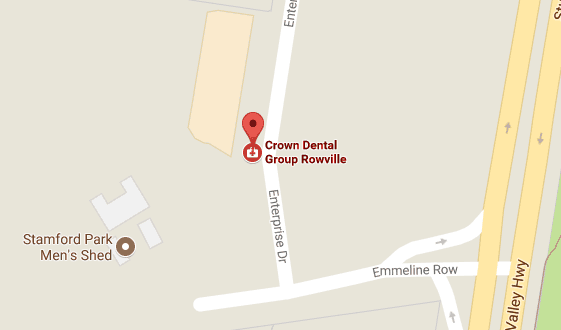 The team at Crown Dental Group can transform your smile with high quality veneers. Dental veneers are one of the most popular and effective methods to create a natural-looking, beautiful smile. Perfectly tailored to you, dental veneers can conceal a range of problems such as crookedness, discolouration and chips. Dental veneers are made from ceramic materials that are incredibly strong, durable and largely stain resistant. The veneer is custom-made in our on-site laboratory and finely sculpted to perfectly shape your smile. Veneers are thin shells of ceramic bonded to the front of your teeth, looking bright and natural. Our veneers are custom-made in colour and shape to your exact desires, created in our state-of-the-art on-site laboratory. Veneers can resist stains better due to the use of high-tech materials and require minimal altering of your existing teeth. You deserve the highest quality dental care available. Contact us today to discuss our payment plan options, or use your insurance coverage for your visits!